The Tudia Arch Ultra Slim Case Black OnePlus 6 is a TPU case that protects the OnePlus 6 well on all sides. Due to the raised edge at the front, your display is already partially protected. This Tudia Arch Sleeve Black OnePlus 6 will protect your OnePlus from scratches and scuffs, the case will keep your phone looking like new. The Tudia Arch Ultra Slim Black OnePlus 6 is made of durable TPU with a matte finish that gives a nice feeling and also offers more grip. In addition, there are cut-outs for your connections and the buttons are all easily accessible. Due to the raised edge around the front of this case you can now place your OnePlus 6 flat on the table without damaging it. 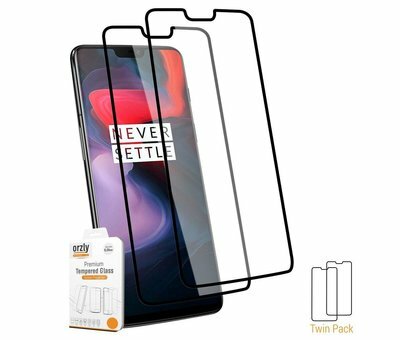 In addition, the case has precision cutouts for your connections and the buttons of the OnePlus 6 are also protected by this case.